Q: In what condition is Adria Airways a year after you took over the management? The aviation industry is a very complex activity. That is why it is a great challenge to lead this company and make a turn inside the company. The company is in a better position than a year ago; we managed to achieve most of the objectives that we set ourselves last year. In 2013, the total number of flights decreased by 7% compared to 2012, but the number of passengers has increased by 4% compared to 2012. Thus, we have increased the occupancy of the aircraft by 6% and reduce costs. Last year we transported 1.026.839 passengers. Q: What are the short and medium term plans of the company Adria Airways? 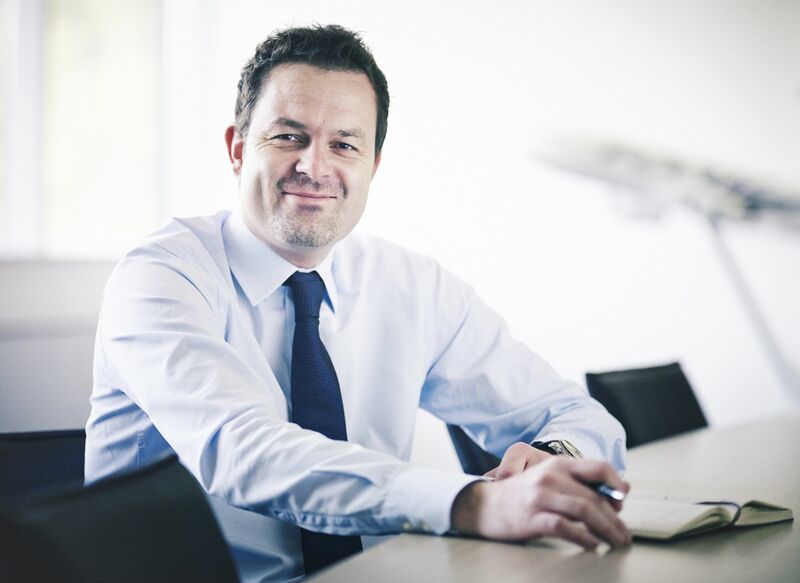 Adria Airways is to become a hybrid between low-cost and national carriers. Can you reveal more about it? To a certain extent we will approach to business model of low-cost carriers, therefore we will lower the fares and in this way increase the number of tourist passengers. To these we will offer the lowest possible price and the option to develop travel to their preferences with the purchase of additional billable travel services. Of course, we intend to maintain the segment of business travellers and passengers travelling on connecting flights. We plan to enable a wider range of benefits for business travellers. Q: What innovations and which new lines can be expected in 2014? In April we will begin to fly to Prague and Warsaw and connect Ljubljana with direct flights to Tirana and Frankfurt. Q: You have collaborated with Conventa since very beginning. Has the trade show justified your expectations so far? I can only praise our cooperation. I always emphasize that the players in tourism have to act together, because this is the only way that we can do the most for the recognition of Slovenia as a tourist destination. 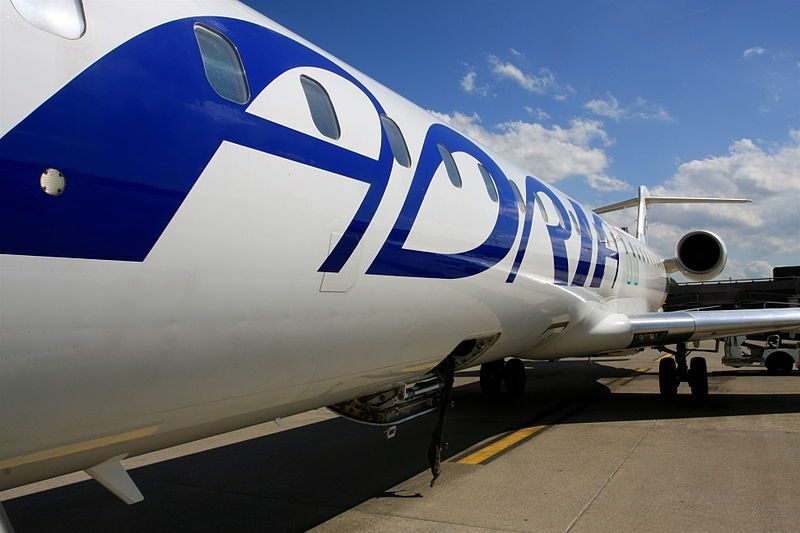 Adria Airways will launch flights from Munich to Poland’s third largest city, Łódź, as the Slovenian carrier continues to expand its business outside of its country’s borders. Flights to Łódź will operate up to six times per week with the service to be inaugurated on March 30.